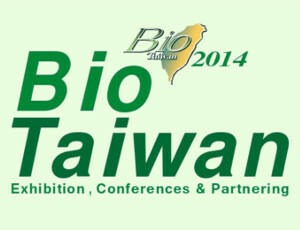 Bio Taiwan Conference & Exhibition (Bio Taiwan) is stepping forward to its 8th consecutive year. Over the years a vigorous development of Taiwan biotechnology industry can be witnessed from the increasing number of exhibitors and exhibition scales. 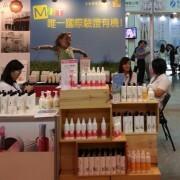 Evergoods Global was represented with a stand, exhibiting our latest developments in natural and certified organic cosmetics. This year’s Bio Taiwan was looking for more globalisation, more international participants and had invited more delegations from the U.S., Australia, Japan, Korea, New Zealand and Mainland China! Bio Taiwan promises to bring “the best exposure of products, technologies, services and a great entry to the Asian market”.